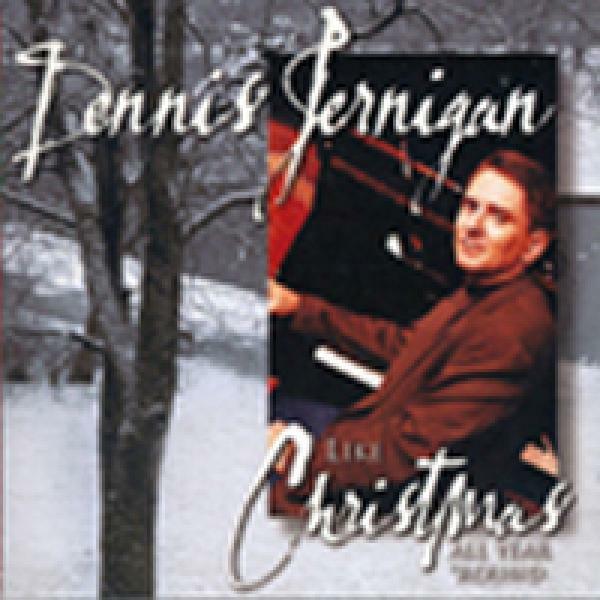 Download sheet music for Emmanuel by Dennis Jernigan, from the album Like Christmas All Year 'Round. Arranged by Kevin Eng in the key of F#m-Gm, Em-Fm. Products for this song include lead sheets.